Selecting a perfect CMS platform in 2019 is really a challenge. Lots of platforms are waiting out there- how will you decide about the best one? Back a few years, we had to struggle to find a CMS platform for blogging, doing business or other content publishing. But the situation is totally different now. You can see a close competition among the CMS platforms and that's almost like a war! 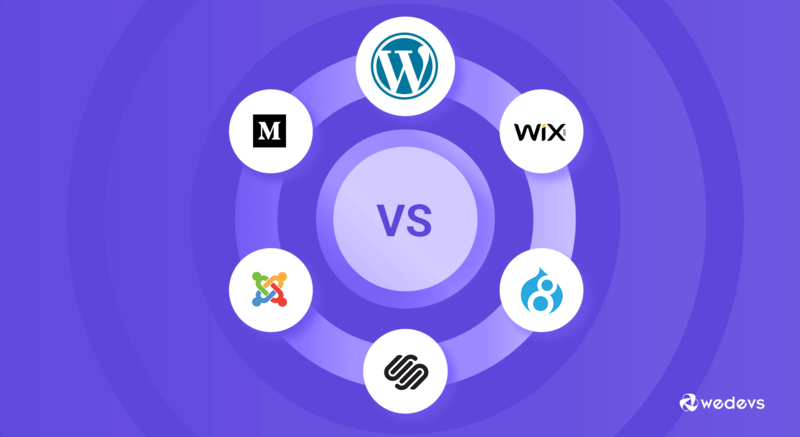 So, how would you choose the best CMS platform to start your content marketing? Which criteria would help you meet your needs ?…Don't worry, we're here to help you. In this article, we have covered almost everything you need to know about CMS Platforms- definition, short introduction, features, pricing, top platforms for 2019, detailed comparison and more. Let's have a look. 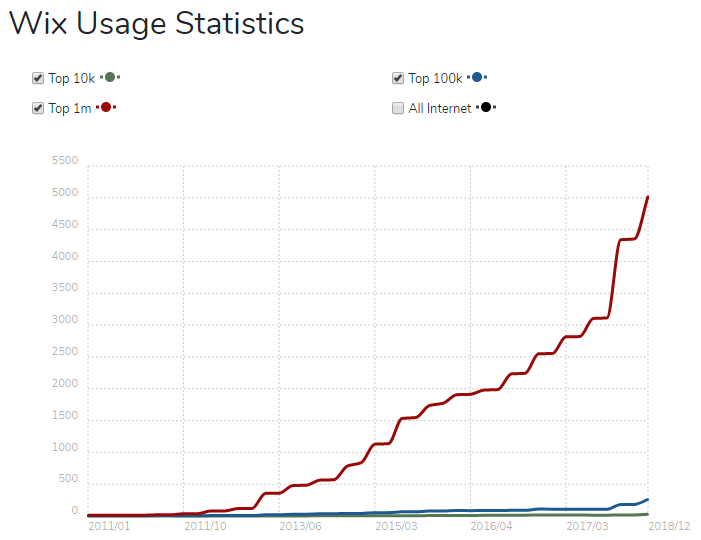 The number of total websites is rapidly increasing. Around 2 billion websites are live now. Thanks to CMS (Content Management System) for making it possible to start and manage a website with ease. So, what are the cms platforms? To perfectly manage your content marketing, you need to decide about your content strategy and set up the goal. There are basically three types of content marketing solutions in the market. When you're going to build your own site, you should consider some certain facts. This will help you perfectly design and customize your site. If you're going to start a classic content publishing site rather than blogging, news publishing or social networking; you would need to have the capability of multiple editors' access to the backend, the optimized process of multimedia content publishing, user role management, full-text search option, multilingual support etc. The requirements of a classic web content management site are quite larger than blogging or community publishing site. If you want to build a blog or news publishing site, find a solution that offers easy content preparation templates, a simple way to engage with readers and content categorization, the ability to allow and manage guest posting, link building, and a powerful social sharing option etc. It requires much functionality than a blogging site. In a social networking site, you need to deal with a community they are active and live not passive. So, with your own content, you have to manage their contents too. It's called user-generated-contents. So the performance, speed and flexibility of your social networking site need to be better and stronger. In general, you should look for these features when you build a website. Most of the CMS websites today are available on open source. You may listen to some different solutions like cloud or SaaS. 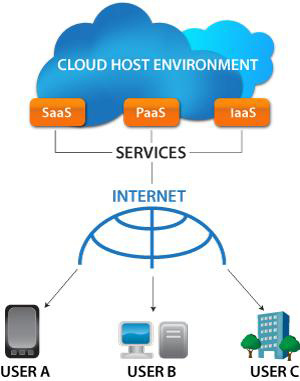 SaaS or software as a service is just a special form of cloud service. So, basically, there are two different solutions in the market- cloud and open source. The basic difference between a cloud and open source service is their licensing. Open source comes from such a license with which you can change, customize, and improve just as you want. You're free to do almost anything with this free solution. On the other hand, in the cloud services with proprietary software, the CMS is developed by a particular firm and shared as a commercial project. The source code is not available to users. So that the users can’t make changes on their own. Moreover, third-party applications aren't allowed in cloud services. The solution offered by the open source providers is more attractive to the entrepreneurs in the viewpoint of budget, freedom, flexibility, a built-up community and so on. That's why open source based CMSs are the unbeatable king in today's market. In the software industry, things are changing every day. So making a comparison and preparing the list of best solutions isn’t an easy task. We make this list considering the number of active installations, live sites, cost, ease of use, functionality, performance, SEO, security, and support etc. Hope this comparison will help you narrow down your options and choose the best one. WordPress started its journey in 2003 as a simple blogging platform. It became so popular both to users and developers within a short period of time. 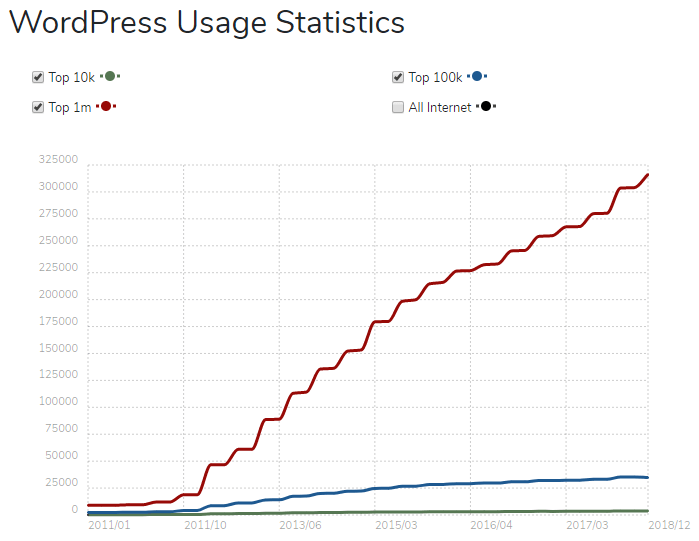 WordPress develops itself as the full functional CMS platform and now it powering over 33% of all the web. Small-medium or big, WordPress is the perfect solution for all. In this tight competitive era, when other platforms are struggling with their places; WordPress is the single winner in almost every aspect. Not we, data telling this. All the recent states are the witness on this statement. So, you can keep it (choosing WordPress) on your mind when going to start your online journey. Joomla is one of the award-winning CMS platforms help you easily create websites and powerful online aplications. The first version of Joomla was released in 2005 and got name and popularity within a very short period of time. 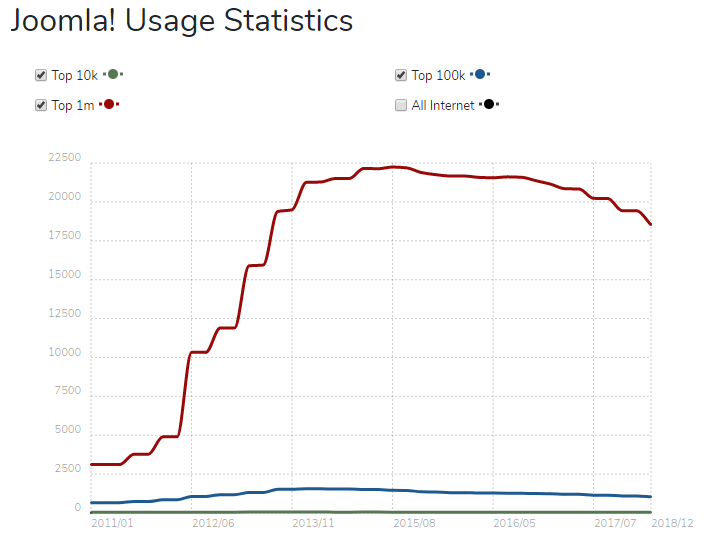 After WordPress, Joomla is the biggest platform regarding others. Joomla has a dedicated community just like WordPress, plugins, and templates to color your site as you want. 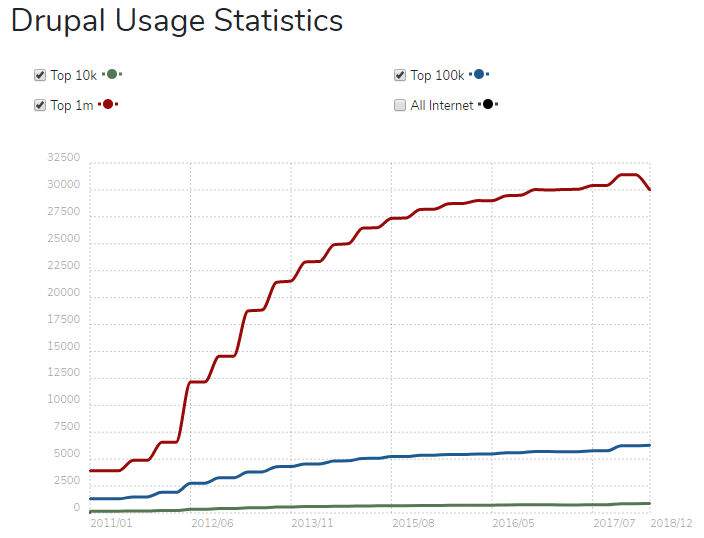 Most popular sites: Harvard University, Linux etc. If you are sure you'll need extra features on your website, Joomla may not be the best CMS choice. The Joomla community offers lots of modules, but they are hard to get and harder to manage. But for developers or people who have technical knowledge, Joomla could be the best CMS solution. Drupal was first developed as a student community solution but is now available as a fully customized open source CMS, flexible and highly scalable. The software comes to a far wider range of features out of the box than other alternatives. Drupal offers an extremely easy basic installation. Most popular sites: EntertainmentWeekly, Box etc. With its focus on social publishing, Drupal is especially perfect for small and medium-sized community plans. Squarespace is the all in one solution to create beautiful websites. It was launched in 2004 as a basic drag-and-drop website builder. Today Squarespace has over 1 million users, which is a prove to its durability and care to customer satisfaction. 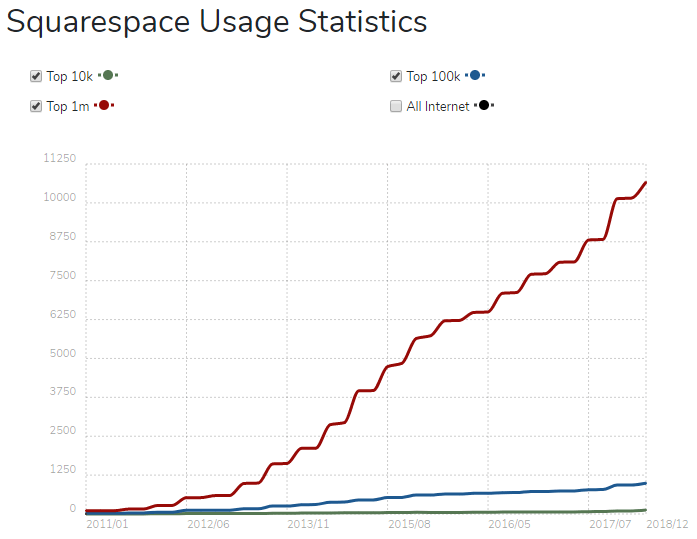 One of Squarespace’s unique strengths is its exceptional analytics. You have the opportunity to collect actual data just from the moment you start. 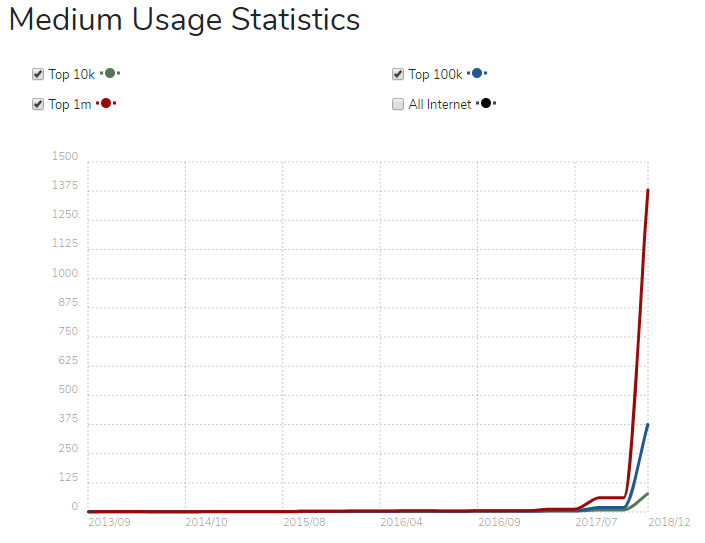 Most popular sites: Lumio, Fotio, BigHuman et. Squarespace is great for photographers, artists, designers and any individual who prefers the design for their contents. It's another big player in the CMS market. Wix shines with its combination of user-friendly publishing. If you have coding expertise, Wix could be a better alternative for you. Wix is also known for its outstanding support and quick maintenance. Most popular sites: GoodFeelingGood, Vintique etc. Wix promises 100% convenience with built-in solutions for DIY (Do it yourself) website owners and they’re trying to keep the promise. So, you can consider using Wix for especially your startup projects. Medium is famous for blogging and content sharing platform. If you want to create a blog or news publishing site, Medium could be one of the best CMS solutions. Not only that, Medium was selected as the top 3rd blogging platforms in a survey of Slant community. Stats on views, complete reads, shares, etc. Most popular sites: Reverb, Dollarshaveclub etc. Medium is perfect for bloggers who just started their journey and for those who want to increase the site’s traffic. 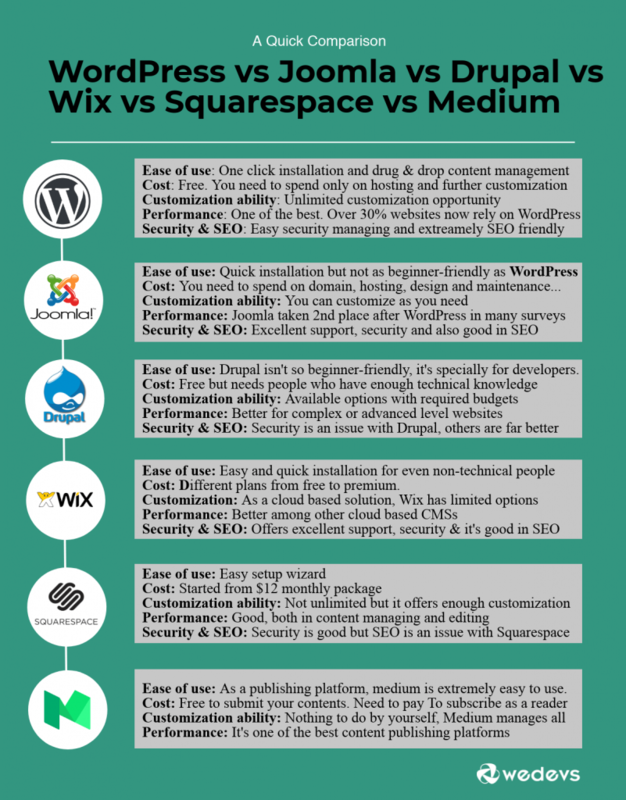 Is Medium better than WordPress too?… Check our in-depth comparison post. Now, take a close look at this short comparison of these top six CMS platforms. This will surely help you make a decision with ease. Now, its your turn to move on with analyzing and making a final drive! CMS made it easy to build a website and manage your contents. But you need to find the best CMS platform regarding your content's structure. In this post, we covered almost all the necessary fields of the top 6 CMS platforms that you should know. Take a close look, consider your present capability and future needs. You will surely find you in a winning position at the end of the day. Somewhat useful and updated content. Thank you Ishtiaq for your appreciation! Be with us to get more informative articles. These articles are always interesting and I respect the work that goes into them. However it is important that the work is accurate and there are many items that are simply not true. Too many to list them all but anyone reading this must do there own research. In particular check out usage number claims, security claims and types of sites a CMS is good for. I would argue that there is a great deal of poor information against a number of the non WordPress CMS platforms as this has been written to promote WP. I respect both your opinion and the way you have presented that. But I think- you did not stay steadfast in your opinion till the end. As a conscious person, you surely know that such a comparison post can be written basically in two ways— depending on the experience (explaining from a user viewpoint) or the recent accurate data. Second one is the best and most acceptable to all of us. And I did so in this post. Moreover, I have mentioned the data-sources and images of the given information. Now, if you say that you do not trust the data provided by the world-renowned research site like Statista (https://www.statista.com/), it’s entirely yours. Ignoring, and even avoiding these data or sources if you say that it’s just written to promote a specific platform, is it something good or should be? You can add this type of statements to any comparison post. Because, all the platforms of this post have lots of amazing features including some issues. Anyway, thank you again for your long analytical comment. Keep in touch!